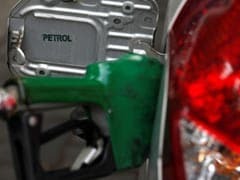 Domestic petrol and diesel prices are determined broadly by international crude oil prices and the rupee-dollar foreign exchange (forex) rate. 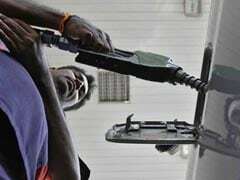 Currently, the LPG prices are reviewed by retailers on a monthly basis, based on international crude oil and rupee-dollar foreign exchange rates. 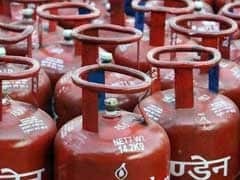 LPG consumers in the country have to purchase LPG - or cooking gas - at market rates, beyond the subsidised limit of 12 cylinders (of 14.2 kilograms each) per household per year. 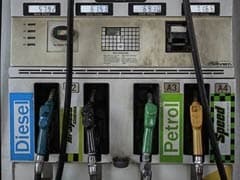 Petrol and diesel prices are determined broadly by the rates of crude oil overseas and rupee-dollar rate in the forex market. 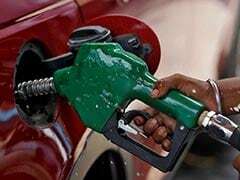 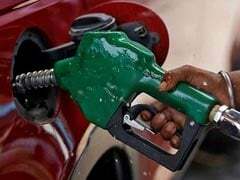 Petrol, diesel rates today: State-run oil marketing companies such as Indian Oil Corporation currently revise fuel rates on a daily basis. 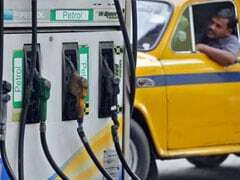 The domestic rates of fuels are determined by global crude oil prices and the rupee-dollar exchange rate. 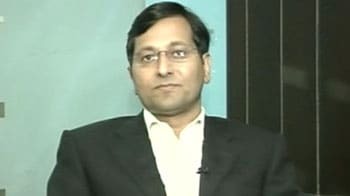 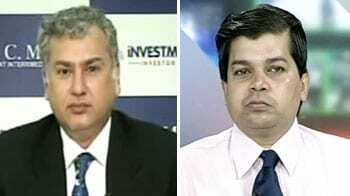 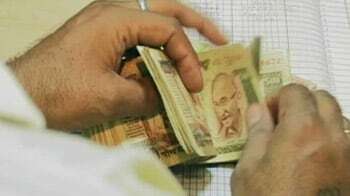 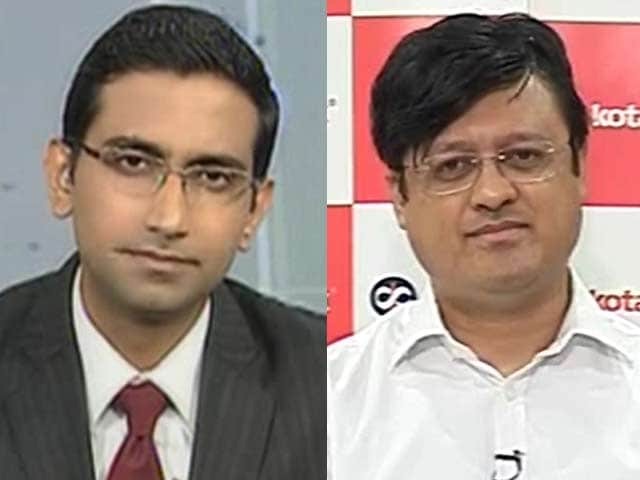 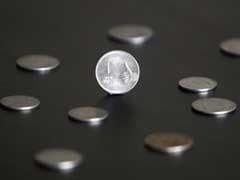 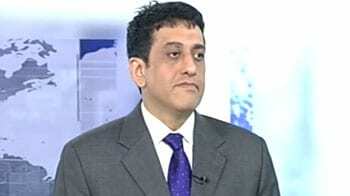 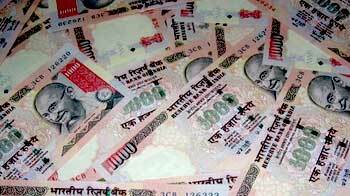 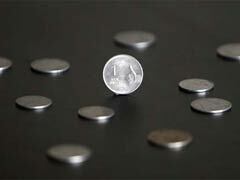 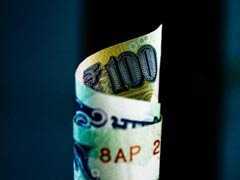 Rupee Vs US Dollar: The rupee hit a one-week high of 73.62 against the US dollar after a higher opening on Friday. 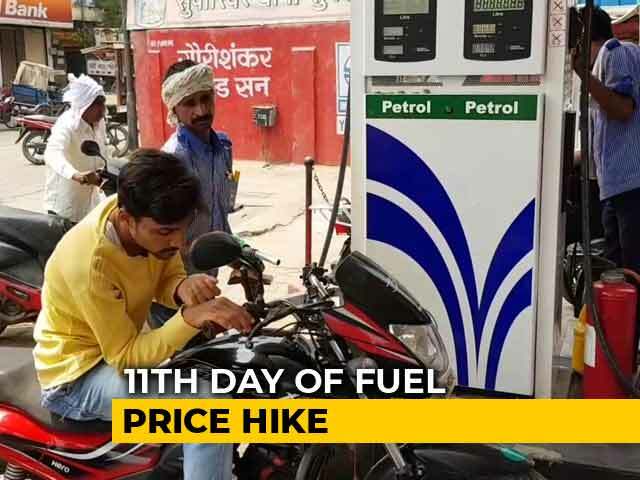 Fuel Prices are decided on a daily basis by oil-marketing companies on the basis of the rupee-dollar rate and global crude oil prices. 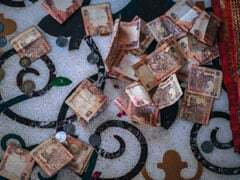 'मंदी की दस्तक' है रुपये में गिरावट...!